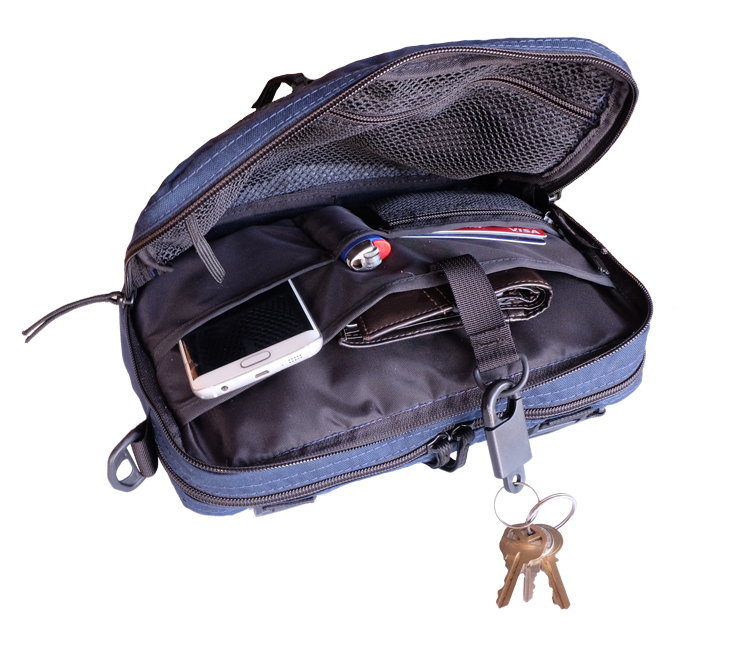 Description: The Adventure Traveler features a roomy main compartment; in addition, an organizer pocket contains a key leash, large flap pocket, zippered change pocket, and extra open pockets for odds and ends. 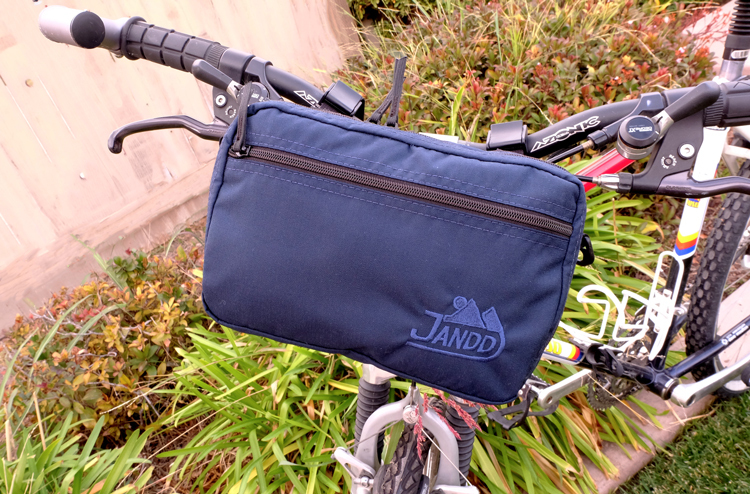 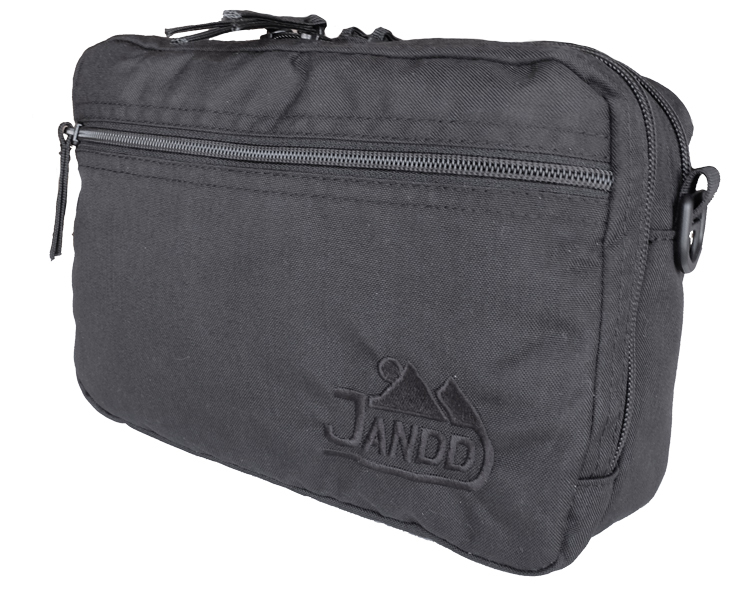 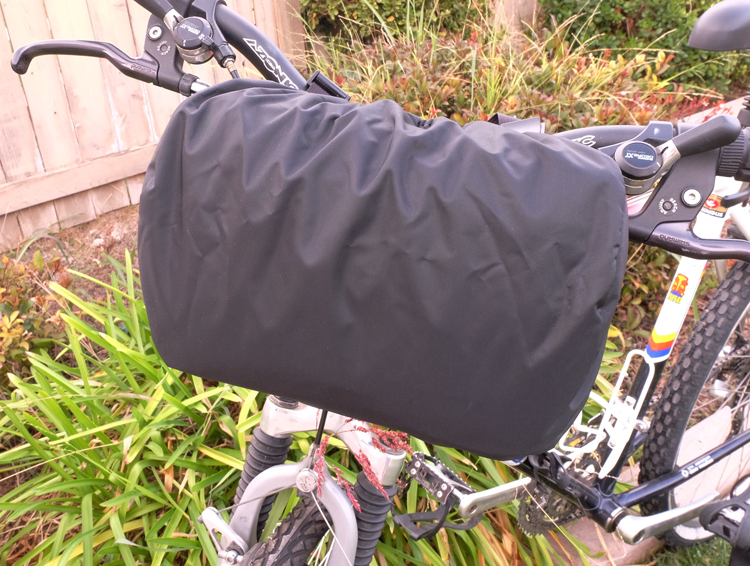 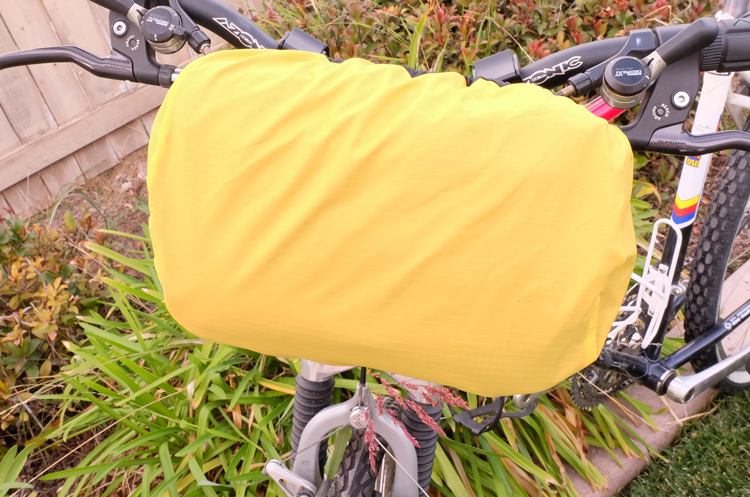 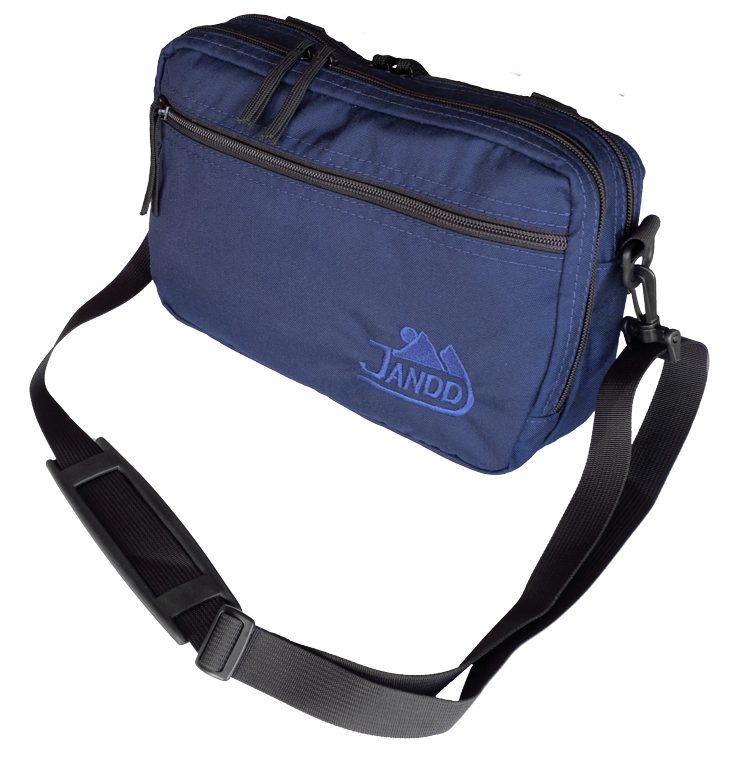 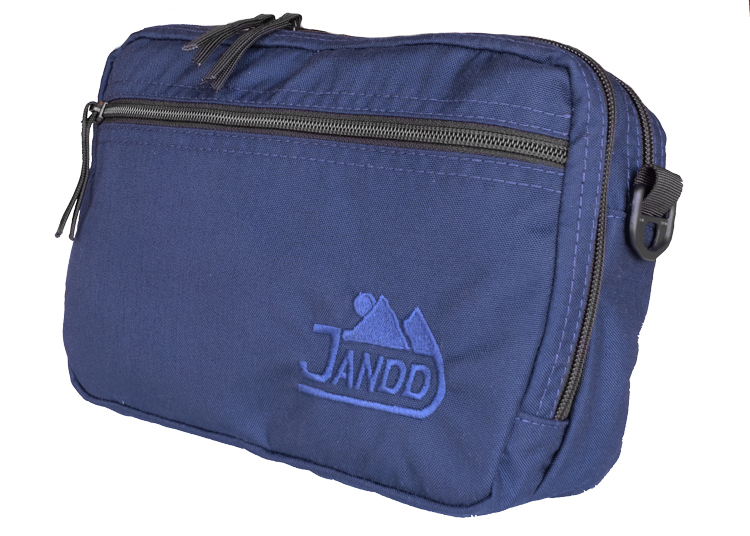 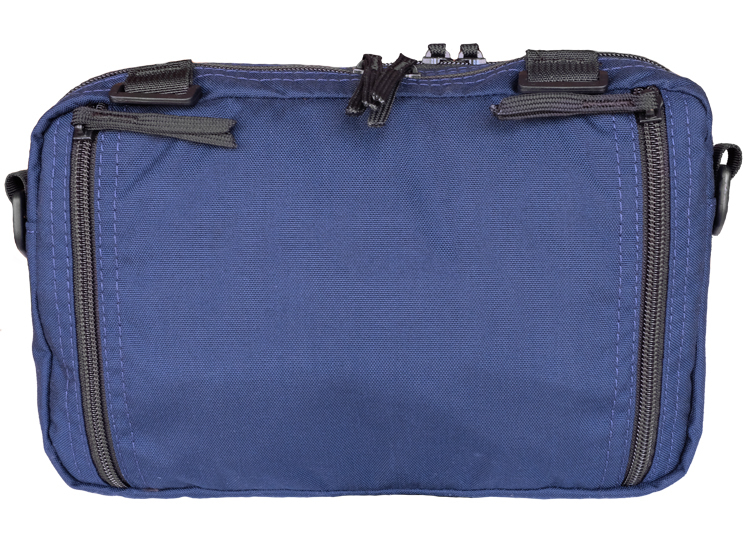 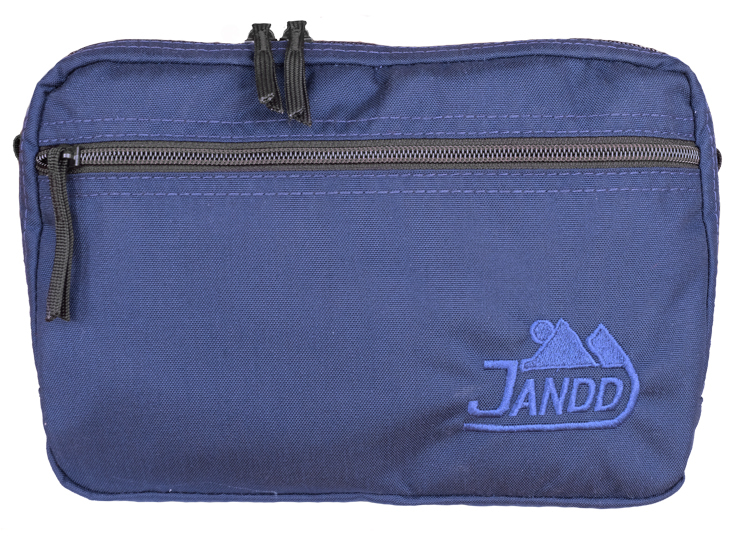 The front of the bag has a zippered mesh pocket for greater organization, and a piggybacked slash pocket for quick access. 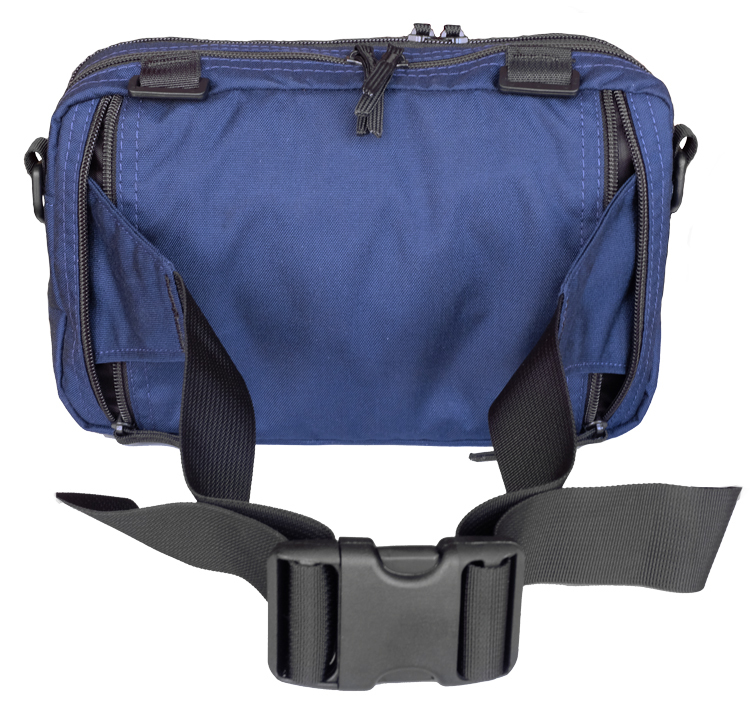 The Adventure Traveler can be carried using the shoulder sling (included) or the winged hip belt hidden in a pocket on the back of the bag.